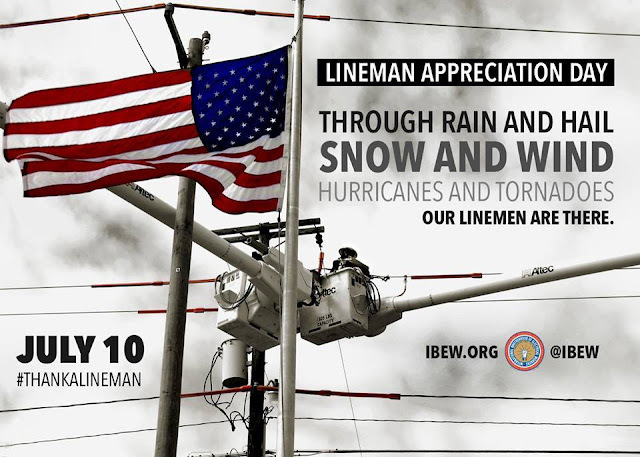 The linemen, electricians and techs are the eyes, ears and hands of the system operator in the field. Their experience plays a big role in troubleshooting and making sure that everyone comes home safely. Thanks for everything you do!